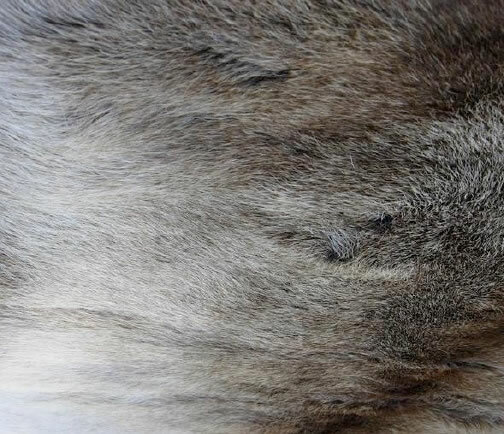 We stock a selection of natural Hair On Reindeer hides. 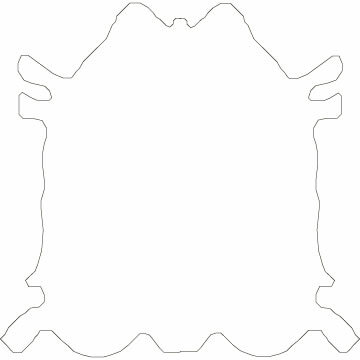 Their silky soft hollow fur and thick pile make these ideal for ornamental purposes such as wall decorations or throws. 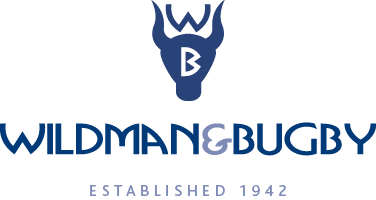 We hold many hides in stock; please contact us for more information and we will email you actual photos of our current stock so that you can choose a hide that best suits your project. 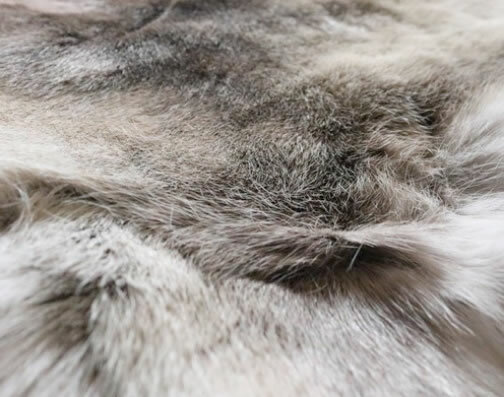 Each Reindeer hide is truly unique and there are no two colours or markings the same. Every hide has its own hallmarks of its origin. 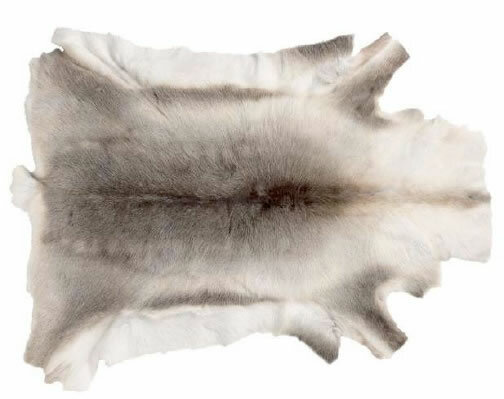 Add the feel of a cosy log cabin to your interior with our luxurious Reindeer hides.